ENROLL NOW! THEY'RE ONLY PUPPIES ONCE! *Be sure to bring these forms to your initial evaluation. 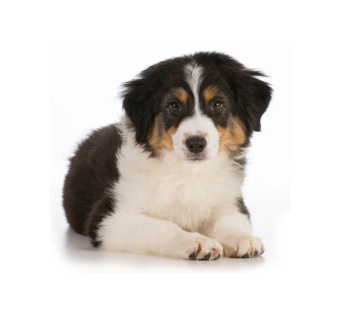 Call 626 375-5550 to schedule a free, initial evaluation with our Puppy Behavior Specialist and Trainer, Penny Scott-Fox. Remember to bring your completed Puppy Preschool Start Form and your Puppy Preschool Client Form. Meet and play with your pup to assess the benefits of various strategies and routines, specific to your little one. Review your Start Form and ask any follow-up questions. You'll also have a chance to ask your own questions. 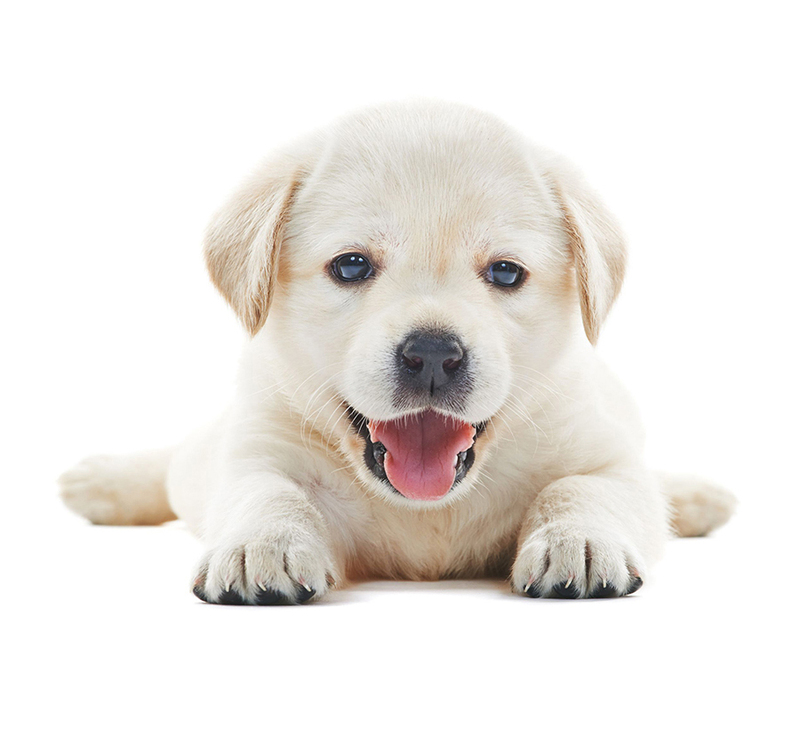 The Scott-Fox Puppy Preschool is dedicated to creating an individualized, effective program for each puppy. However, in a few rare cases, it may be determined that your puppy cannot benefit from the this program. All payments must be made upon registration. 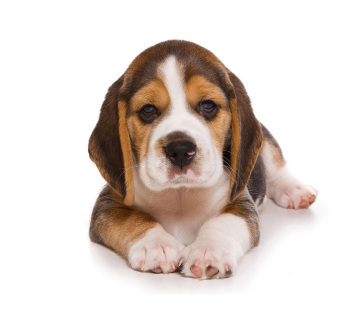 ​Puppy owners may withdraw their puppies with two-weeks written notice (email is acceptable to pennysf@yahoo.com). A puppy’s tenure ends when they are 6 months of age or ready to graduate.